Promoting the Glory of God in the redemption of men through the G.O.S.P.E.L. of Jesus Christ. God created us to walk with Him now and through eternity. Sins cannot be removed by our good deeds. Covenant Life is a group of people from all walks of life who Jesus has saved and sent to be missionaries. We come together as one big family to worship Jesus. You can expect a time of prayer and singing to God as well as biblical preaching every week. We invite you to get connected in the community of our church. Community is a gift of God and essential for your growth as an individual and our growth as a local church. “The core of the Gospel is absent from too many pulpits: God’s attributes, man’s depravity, atonement, true conversion, and assurance. 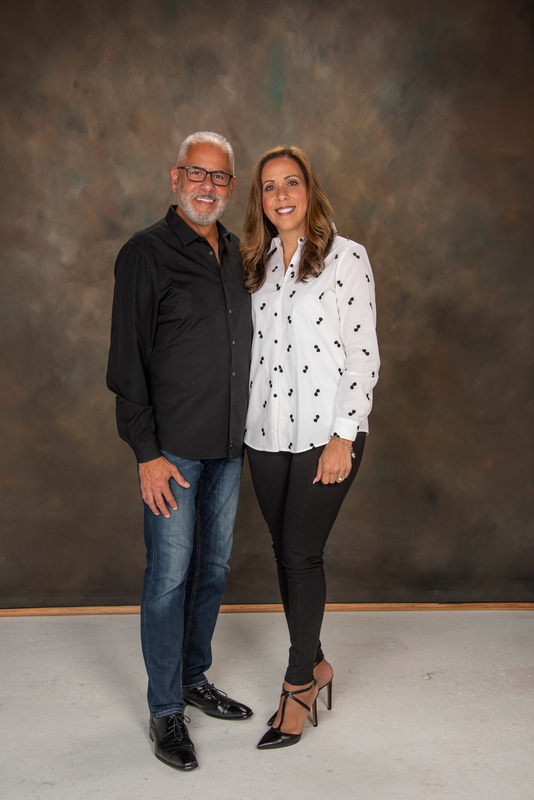 We are thankful for the work of reformation that God is so graciously doing in our local Church.” -Pastor David and Carmen Acosta. Join us every Wednesday at 7pm. The mission of CLM is to promote the Glory of God in the redemption of men through the preaching of the Gospel of Jesus Christ. We believe as Christians we are called, commissioned, and commanded to lay down our lives so that the Gospel might be preached to every creature under heaven.